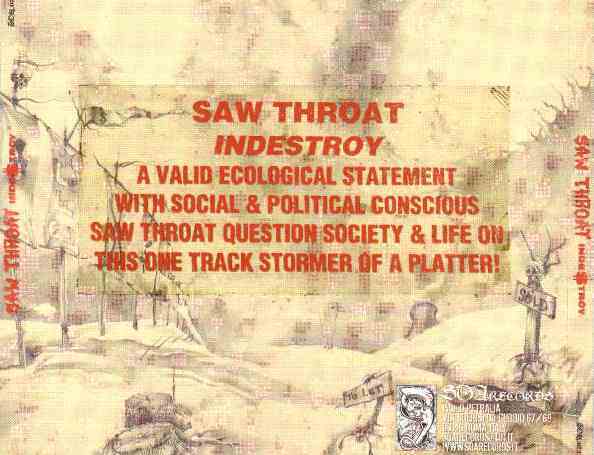 Sore Throat were a British crust punk / grindcore band, formed in Yorkshire in 1987. They are one of the first noisecore bands. Some Sore Throat members became extremely famous lately in the British Heavy Metal scene.